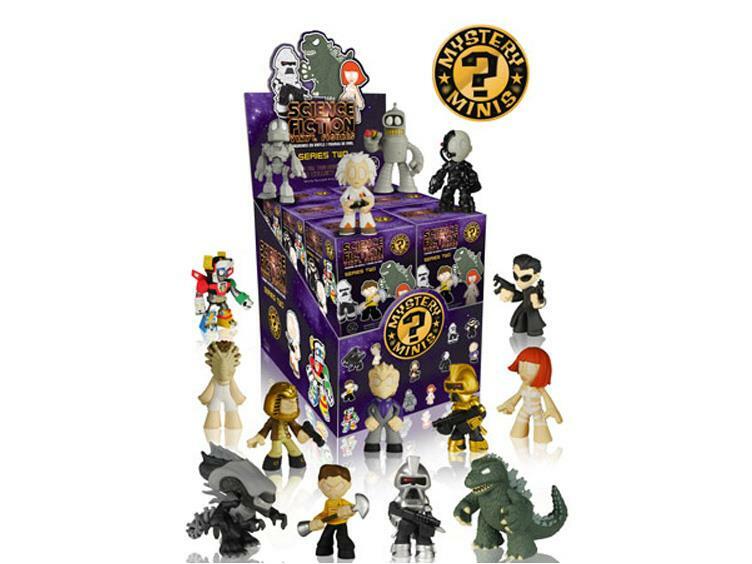 The second series of Sci-Fi Mystery Minis has something for everyone! Are you a fan of crazy robots? Voltron, Gigantor, and The Iron Giant are all here! Enemies from deep space? 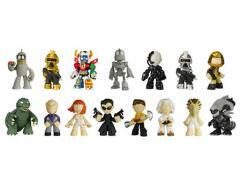 Alien, Cylons, and Borgs have you covered! 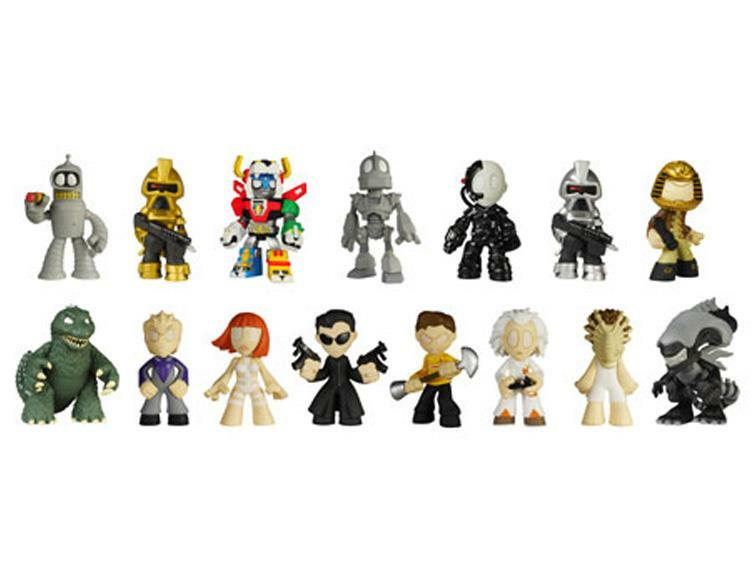 Bender from Futurama, The Fifth Element's Leeloo, Neo and Morpheus from The Matrix, and Star Trek's Captain Kirk are just a few of the sci-fi pop culture figures that are featured in the series! 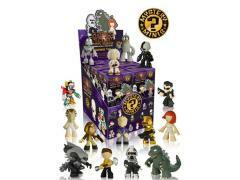 Which Mystery Mini will you get? !